Calling all football fans! Come see the Vince Lombardi trohpy lifted at the Velocity Lounge & Driving Range Sunday February 3rd. 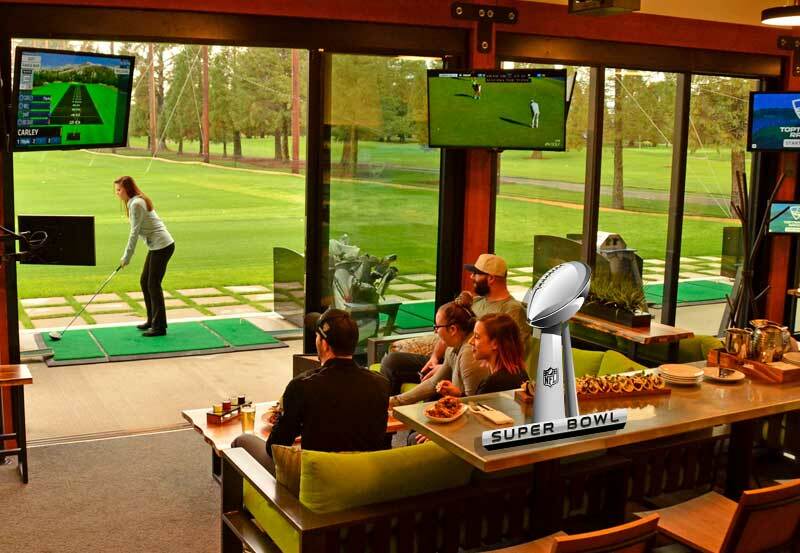 We’ll be serving food and drink specials so come on out to hit a few golf balls and watch the Super Bowl LIII!